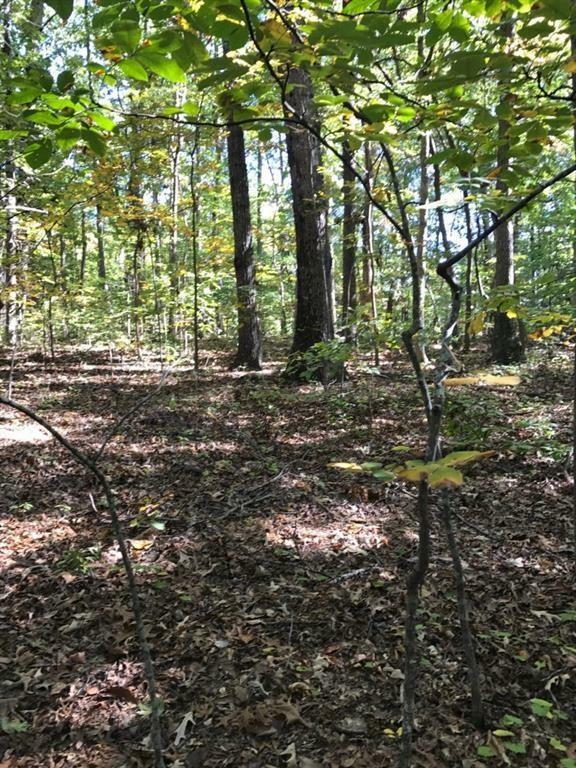 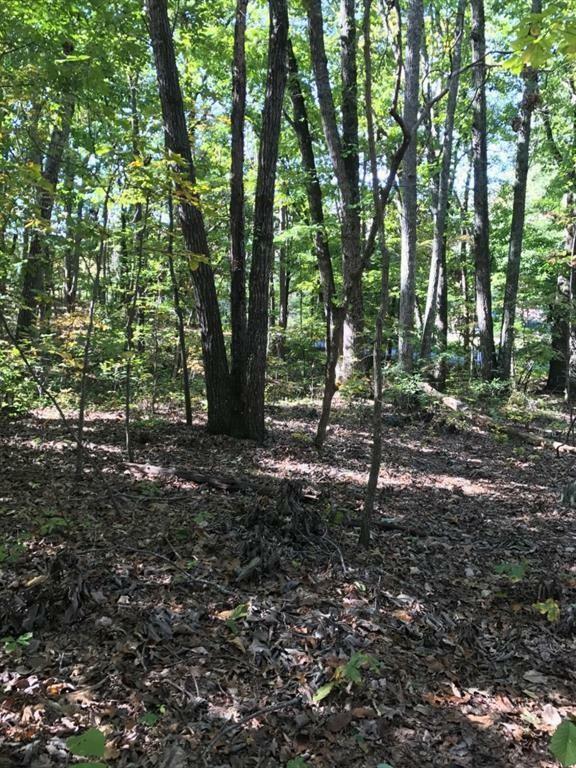 Come build your dream home on this beautiful 2.0 acres lot. 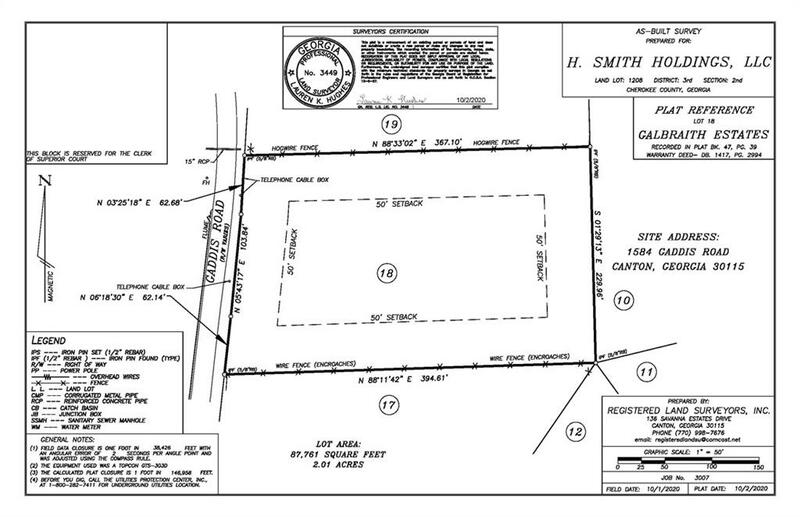 Bring your own builder or let Smith & Kennedy build your home! 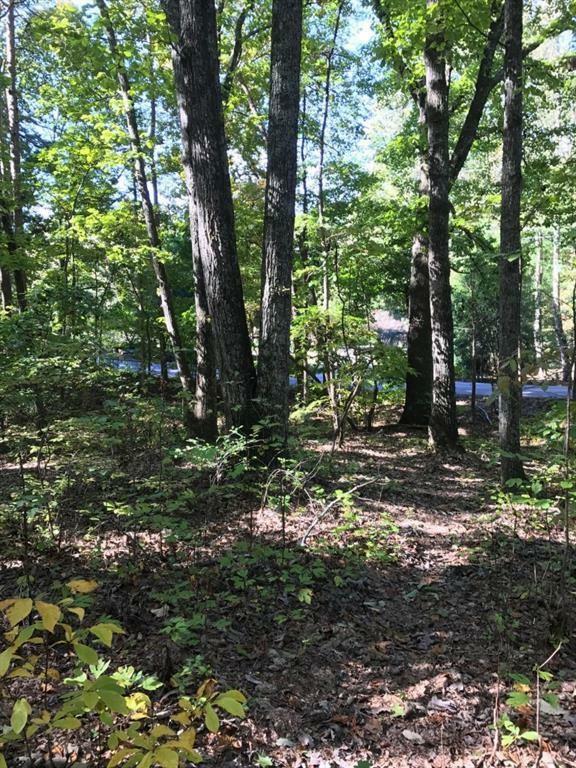 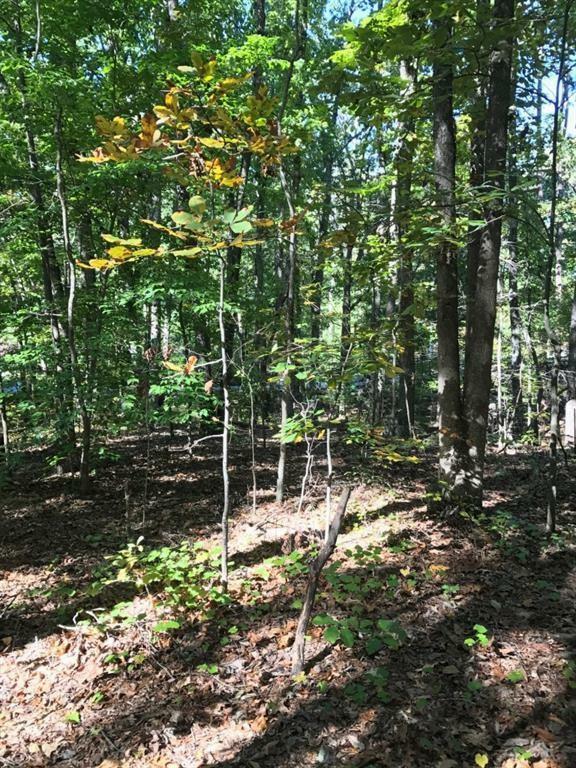 Gorgeous wooded lot located off a quiet road. 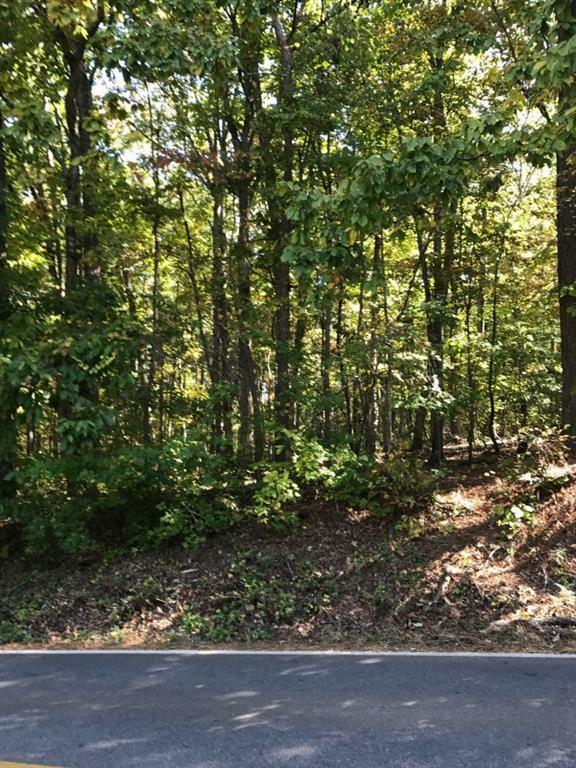 Great location, within minutes of schools, golf communities, shopping, Milton/Alpharetta! 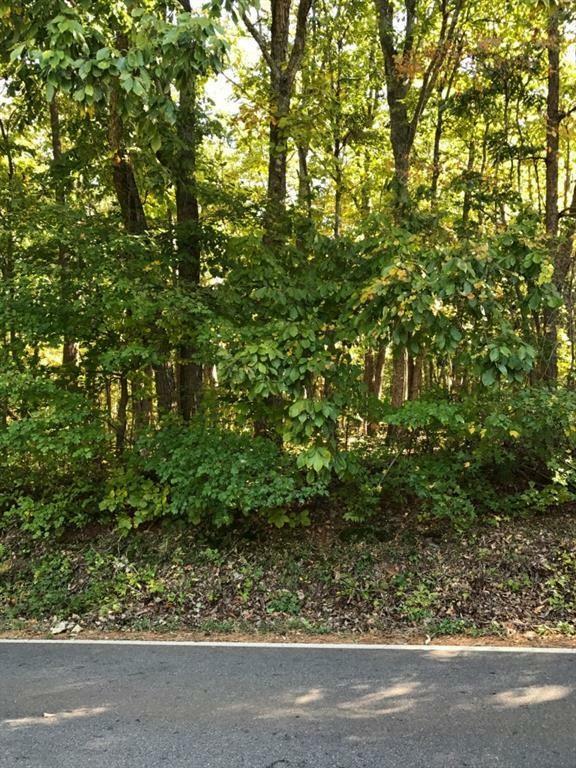 I am interested in 1584 Gaddis Rd, Canton, GA 30115.